There's Diplomatic Editions, Critical Editions, First Editions but you won't find any of that fancy stuff here, because this is the Eloise Edition. Eloise Edition is a written work that has all the quirks and whims of me, Eloise or Ellie or Elle, really whatever jives best with you. There's a lot of different aspects that make me who I am. In the same sense, Eloise Edition can't really be defined as on genre but more of a coalition of lots of diverse topics. Sometimes I'll talk about a fun new hair style I discovered or maybe I'll narrator a recent adventure I experienced. 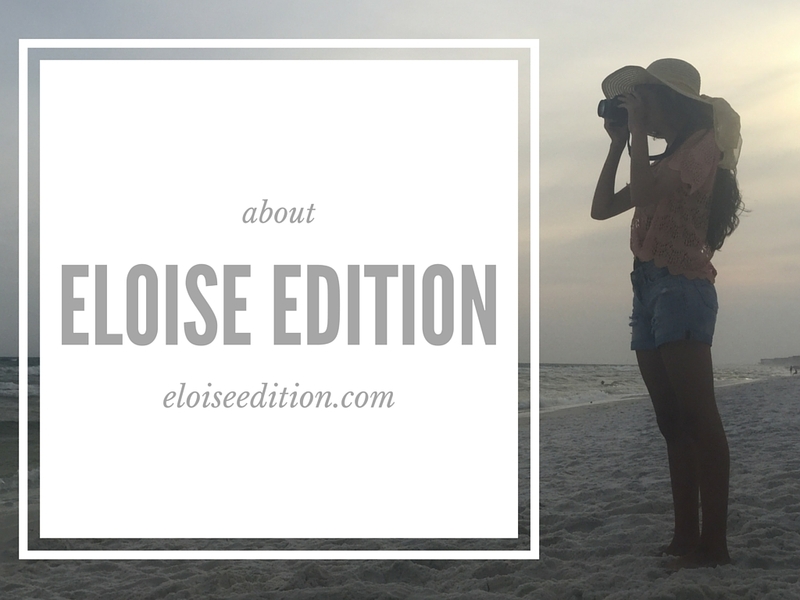 I guess the best way to describe Eloise Edition is just to say it's simply me in blog form. So now you're probably wondering who exactly am I. We're on a first name basis by now but who am I really? Well, I'm a bookworm, fashion enthusiast, follower of Jesus, infj, Ravenclaw (according to Pottermore), regular coffee consumer, frazzled college student, design addict, Netflix binge watcher and sometimes, okay most times, a straight-up weirdo. I'm currently 18 years old and I'm about to start my freshman year of college. Right now, the plan is Interior Design but I guess we'll just see what happens! I just started in May of this year, 2016. 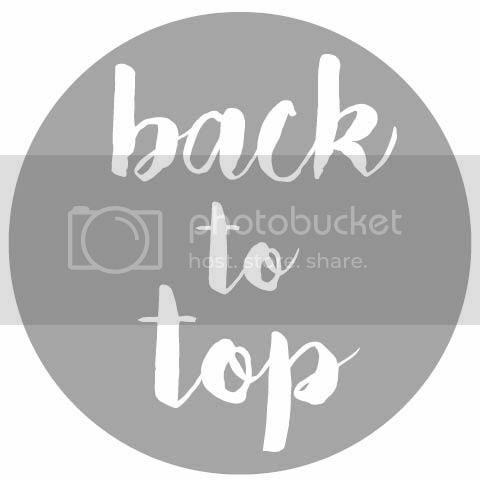 I've played around with starting a blog for a while, but I just recently got the courage to actually commit to it! Nine times out of ten the answer is yes! I love working with companies and other bloggers! You can head over to my contact page if you want to share your collaboration idea. I check my e-mail everyday and will get back with you asap.